The small piece of ginger is known as saunth. Cover it in black color thread in children. This avoids evil eye. If there is conflict in family then keep piece of ginger in family member’s fist and give them oath. Hide this piece of ginger in bank of river. Repeat this remedy for 21 times. Eating saunth is beneficial in every breathing problem. Elders should drink saunth juice to avoid body pain. Boil one half saunth in 1/5 cup water. When water remains one cup then drink it as a tea. Drinking saunth juice twice in a day avoids gout. The regular and balance use of ginger avoids ovarian cancer for women. 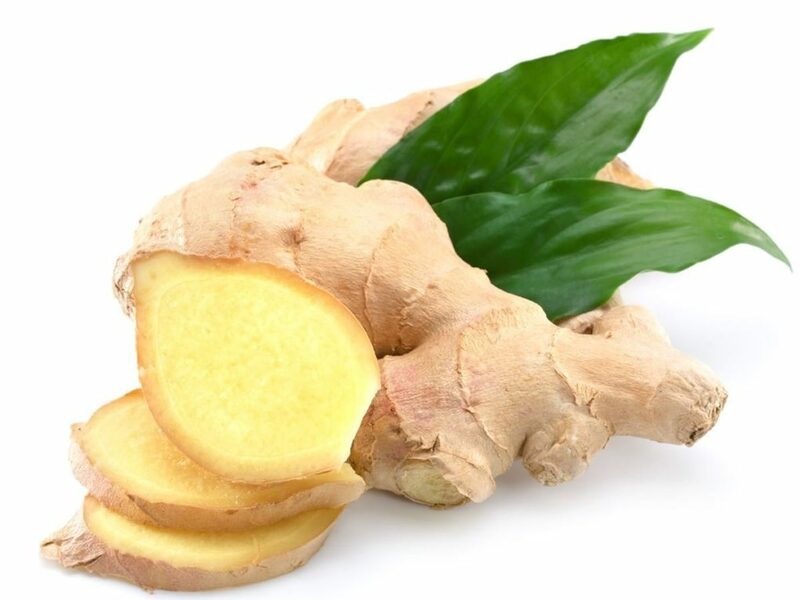 The saunth juice or tea, without milk, of ginger avoids side effects of chemotherapy. Ginger strengthens the cells in the body. Nowadays, the increase amount of led in water and food creates cancer. Paint color and colored toys impact on body. Tobacco and cigarette affects our health. They should use saunth. Keep saunth in white color thread in the corners of the home. This removes bad smells and negativity. Take jatamashi, camphor, cow’s ghee and upla. Light all these stuff and spread it in the home. This removes negativity from the home. Cut the ginger in round shape and make hole in center. Chant “Om Angarakaye Namah” on this ginger on Tuesday. Cover this ginger in throat. This helps to get rid off from weak time. Ginger is also beneficial for type 2 diabetes. Ginger prevents sportsman and gymnastic players from colon inflammation. It also prevents from intestine inflammation. Eat mahin ginger, mint, small pieces of tomato, black salt with lemon before 30 minutes of meal. This increases appetite and strengthens the digestive system. Fat cannot occur and one gets rid off vomiting. The high consumption of ginger increases appetite. The more consumption of ginger affects fetus. The more consumption of ginger imbalances the hormone. The more consumption of ginger increases anger.